Wednesday, April 24, 2019 Off to Austin! Once in a while on this Earth there arises a soul who, by living his tradition rightly and wholly, perfects his path and becomes a light to the world. 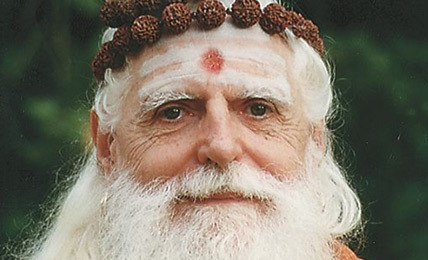 Satguru Sivaya Subramuniyaswami (1927-2001) was such a being, a living example of awakening and wisdom, a leader recognized worldwide as one of Hinduism's foremost ministers. He hailed from the Nandinatha Sampradaya's Kailasa Parampara, a line of gurus dating back 2,200 years, and passed the continuity on to his successor, Satguru Bodhinatha Veylanswami, who now heads the monastery and all of its activities worldwide, including Saiva Siddhanta Church, Himalayan Academy Publications, Hinduism Today magazine and Hindu Heritage Endowment.